Friends and followers! 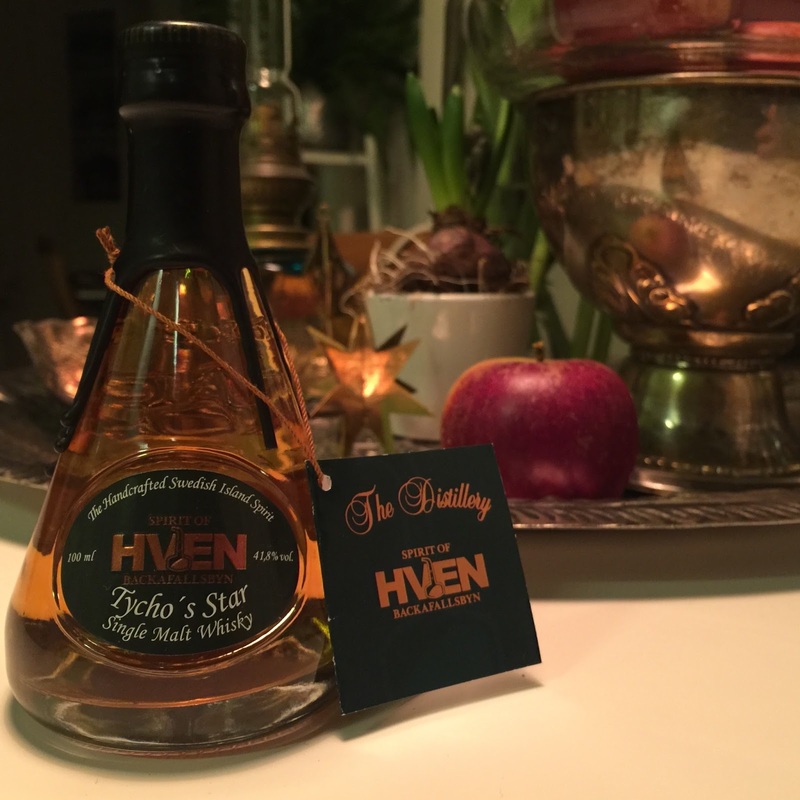 Thursday last week I received a nice package from the nice people of the swedish Island distillery Hven! Happy times cause so far I’ve only reviewed one whisky from them (read about it here) so it was with great pleasure and anticipation that I received a sample of their next release called ’Tychos Star’. Swedes can read about it here and my international readers are most welcome to read about it here! In other words, it is distilled from three different varietys of barley/malt (un-peated Pale Ale malt, Chocolate malt, and peated whisky malt). Matured in heavily charred Quercus Muchlenbergii from Missouri (58,2%), heavily toasted Quercus Petraca from Allier (33,44%), and medium toasted Quercus Robur from Bourgogne (8,36%). Also, it’s organic and no chill-filtration or coal-filtration has been done! Very elegant with gentle and soft peat, a glass of cold cocoa/milk chocolate, whipped wholefat cream with vanilla, something citrus-y mixed with dark raisins and dried figs is quite evident in there, that is to say some sherry complexity. Interestingly enough there is also some white wine and/or red apple juice/something cider-esque in there, very complex stuff indeed. I believe this is a quite young whisky but I must look really hard to find evidence for it, I really have to put my nose in there to find something yeast-y/something ferment-ish and something new oak-y and it’s definitely not the center of attention, which I really must applaud! Even though the price here in Sweden might suggest that this is an ”everyday dram”, I would definitely say that this is far more than that, in fact this is very good value for money! 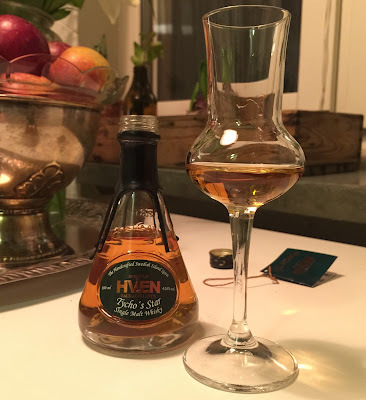 So, in conclusion a job well done and big congrats to Hven Distillery! 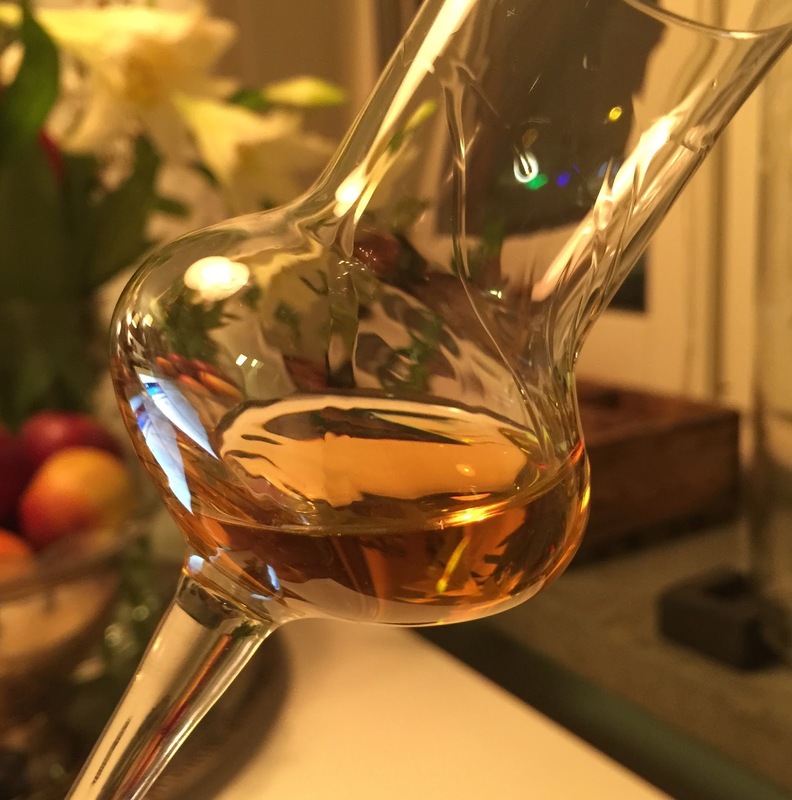 And to Master Distiller Henric Molin: you’re simply a wizard of whisky! Big thanks also to Camilla at Hven for sending me the sample! Hey friends and followers! Feels so great to be back with a tasting note, and not just any regular tasting note, but actually the 32 year old Laphroaig which was released this autumn! 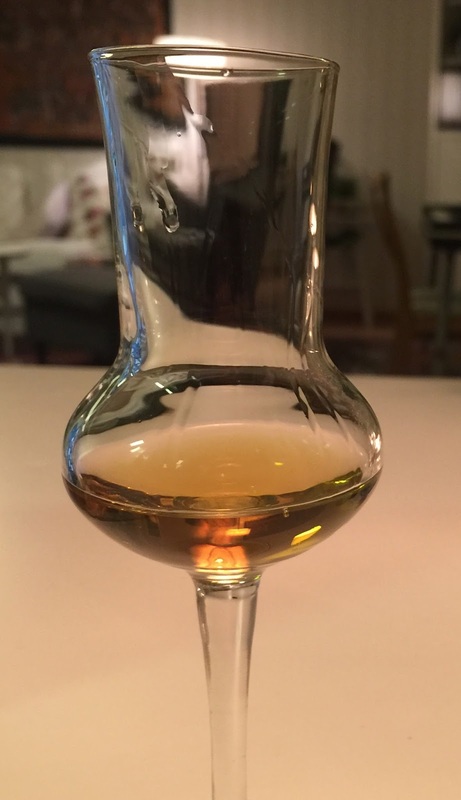 On the 24th of september I was invited to a parallel "Laphroaig Live"-event in Stockholm Sweden to taste the new 32 yo, but sadly I could not attend (due to a work trip to Brazil so…), but through two friends I still managed to source down to small samples of this beauty, together adding up to 1,5 cl. To be able to taste this one sure feels great! 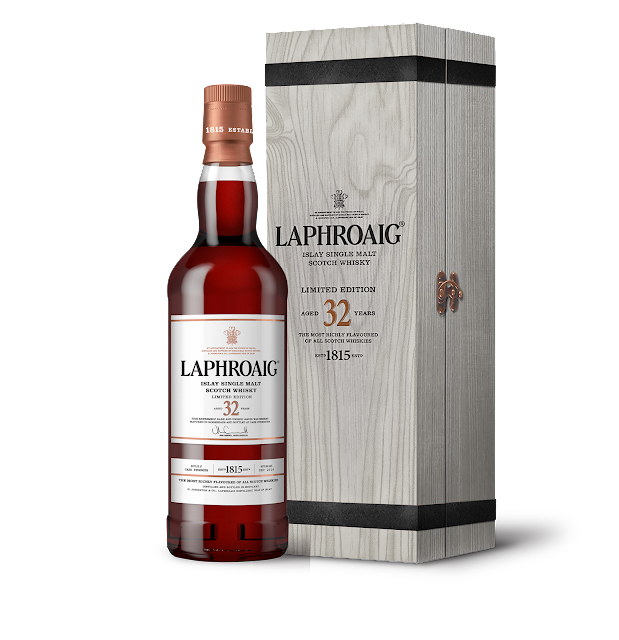 Now, this 32 year old Laphroaig is very limited, both looking at the number of bottles, 5880 world wide, and looking at the price 1000 euros… All of the whisky has been completely matured in Hogsheads that previously held Oloroso (! ), most of them are first fill and a small portion is refill. 46,6% ABV which is cask strength. There is one cask of 34 yo in the mix so this will indeed be very exciting to taste so… let’s do it! Mmm… reminds me a lot of the old 30 yo-version! 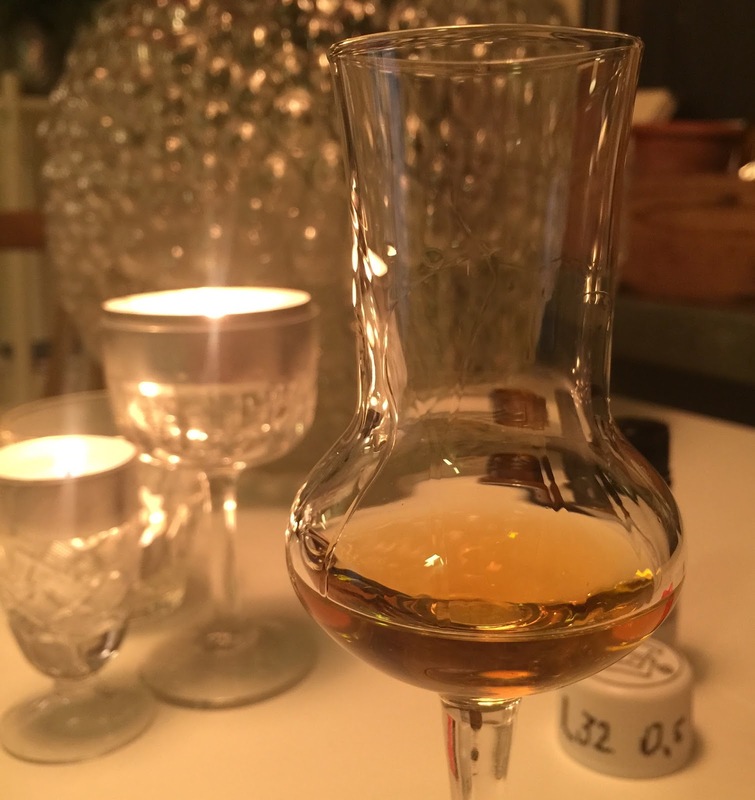 But this 32 yo has a lot deeper and darker sherrynotes… it’s a very interesting nose, the sherrynotes are mixed with very appareant citrus, kind of like thick lemon juice, or rather like sugarsyrup with lemon juice in it! Thinking about the peat I pick up somthing like smoked dark raisins, peaty milkchocolate, smoke infused vanilla that reminds me almost of panna cotta pudding, or panna cotta mixed with vanilla fudge. Very deep stuff indeed! There is also dried apple, some distant traces of cinnamon and far far away in the very top register of the nose there is a slight touch of something violet. Well, let’s not ”over nose” this one, to sum up, the nose is absolutely brilliant and going on forever… Let’s have some! When holding a sip of this dram in my mouth for a couple of seconds it starts of veeeery sooooft with a rich, dark and medium peaty-ness and a really sugary sweetness that is so smooth! Traces of that sugary lemon jucie from the nose… Absolutely beautiful! Still holding the sip in my mouth it starts to move on into this below medium-dryness, and swallowing brings some very soft dryness to the top of my palate and the tip of my tounge. Then comes the heat in my throat and chest, I feel something like smoked and/or roasted almonds, sugar coated milk chocolate (whatever that is…), something reminding me of a mix of elder flowers and dark raisins. 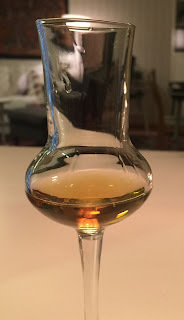 But any attempt to try and describe how the sherry influence/sherry flavours actually taste like is totally redundant, cause this dram is soo good and it can’t really be described, at least I can’t… The level of this Laphroaig is absolutely way up there with the best sherried Laphroaigs I’ve tried (which includes the 30 yo and the 1980 27 yo…). The aftertaste is quite bold I’d say, quite powerful (not overpowering though) and brings cigarillos/tobacco with medium peat and milk chocolate flavours, even something like sugar syrupy cherries (yes, the berry). To sum up this is very deep stuff! Absolutely no need to water this one. Very complex and one can tell that it really is a small production, 5880 bottles should add up to something like 8 sherry hogsheads right? So very much small batch character, anyways, an absolute treat to be able to try this so BIG thanks to my fellow blogger David, and to Mr X on facebook (can’t seem to remember your name) for hooking me up with these small but very tasty samples! Sláinte!